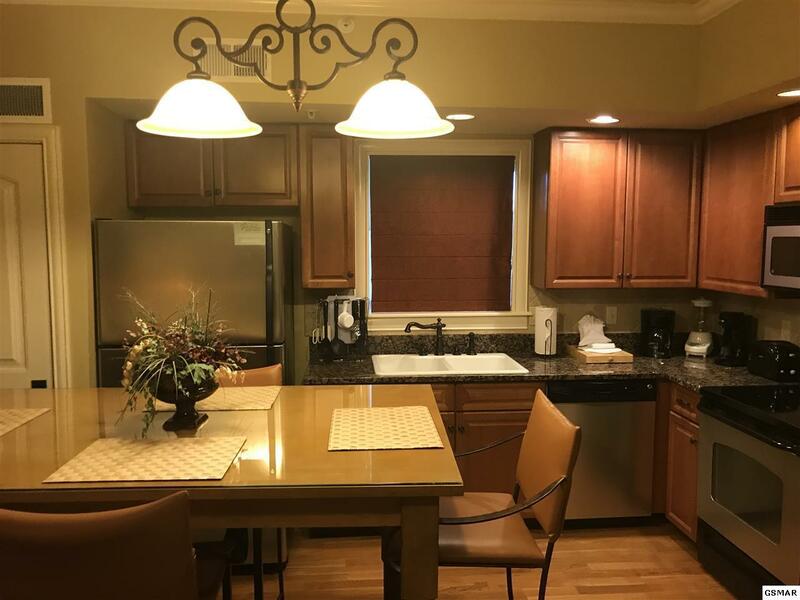 Enjoy the luxury and convenience of this fully furnished and elegantly appointed condominium. 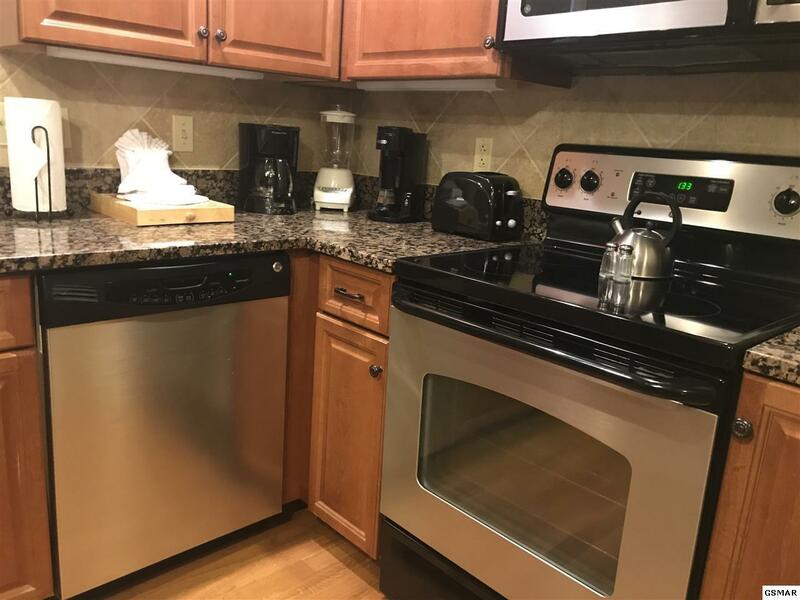 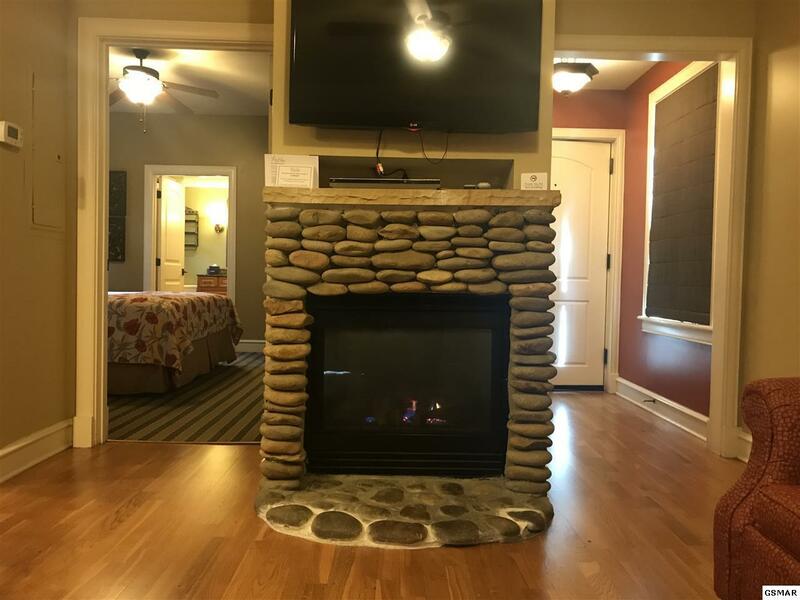 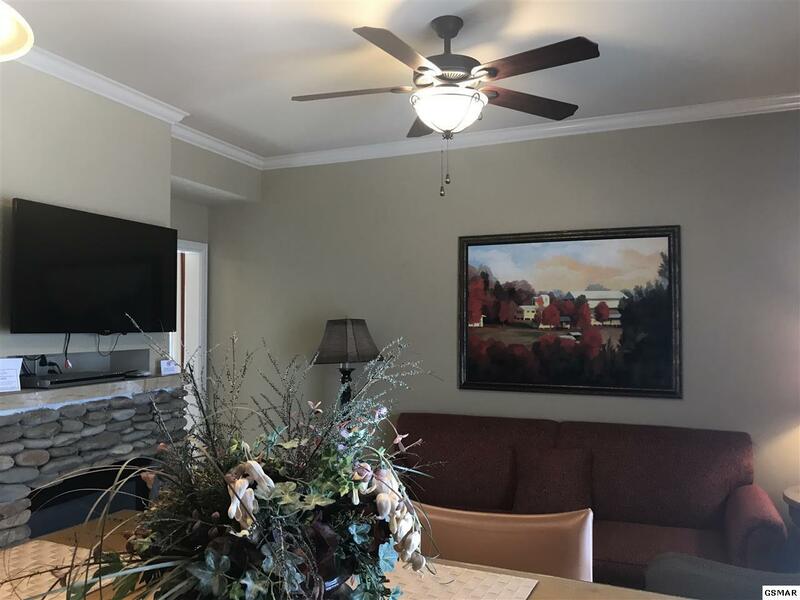 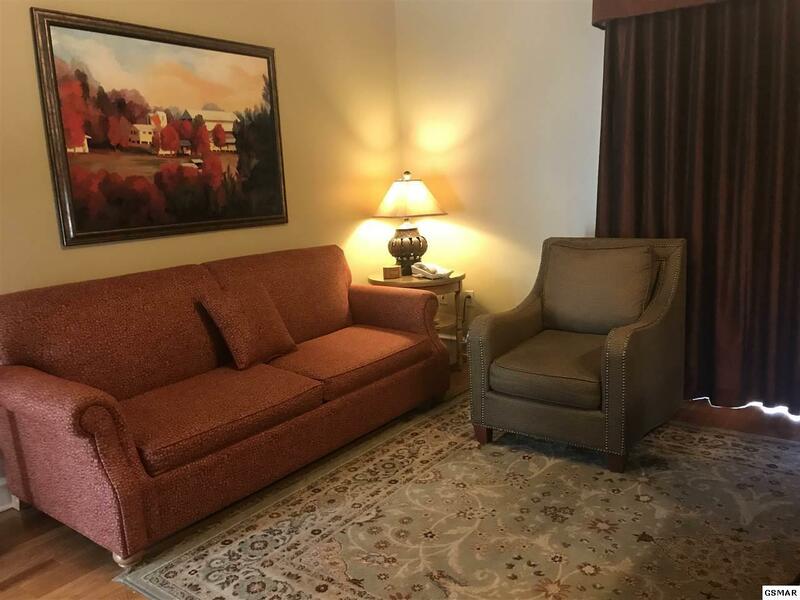 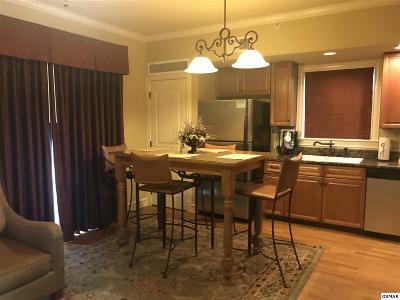 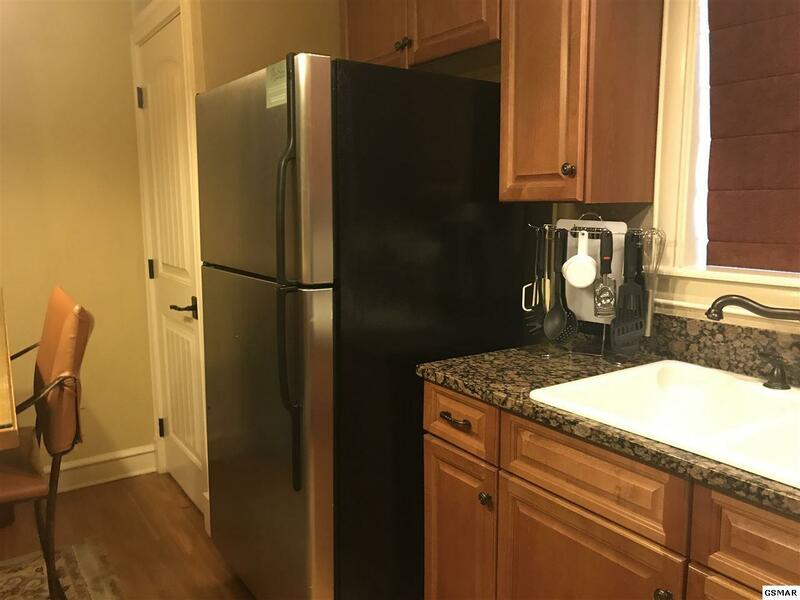 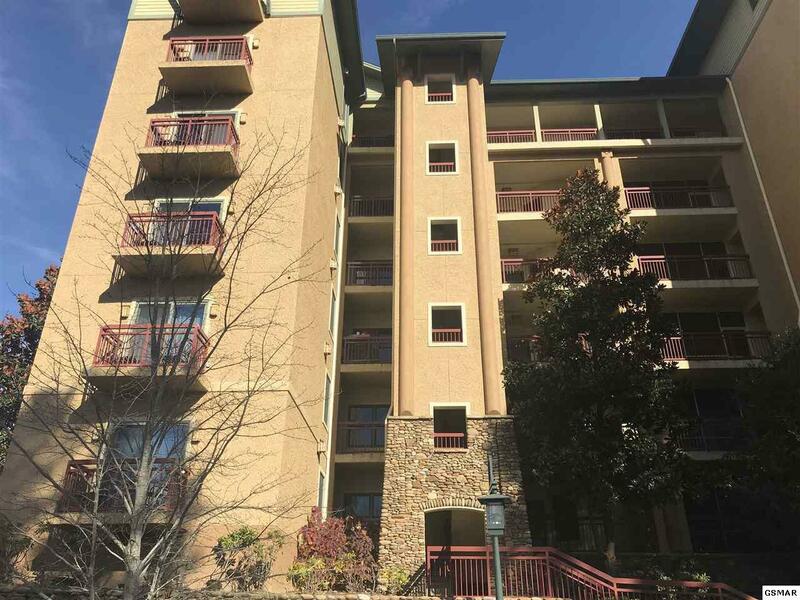 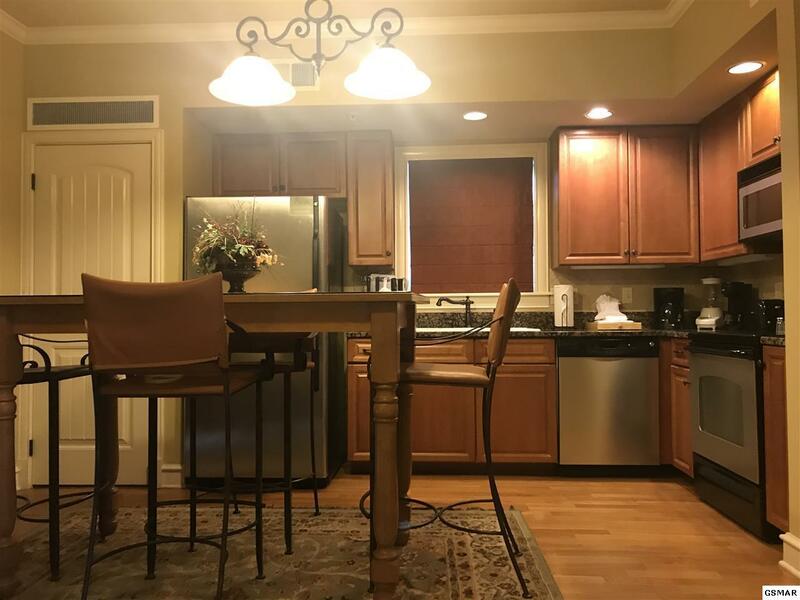 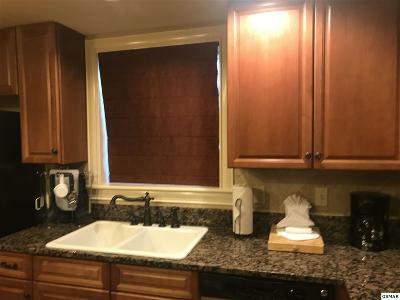 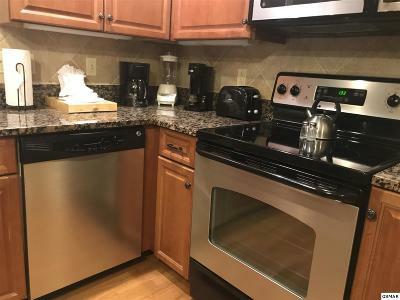 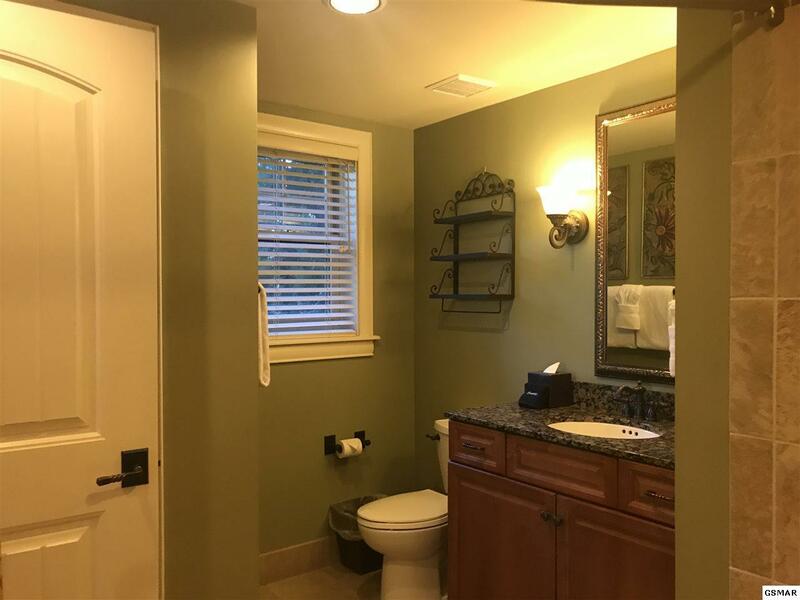 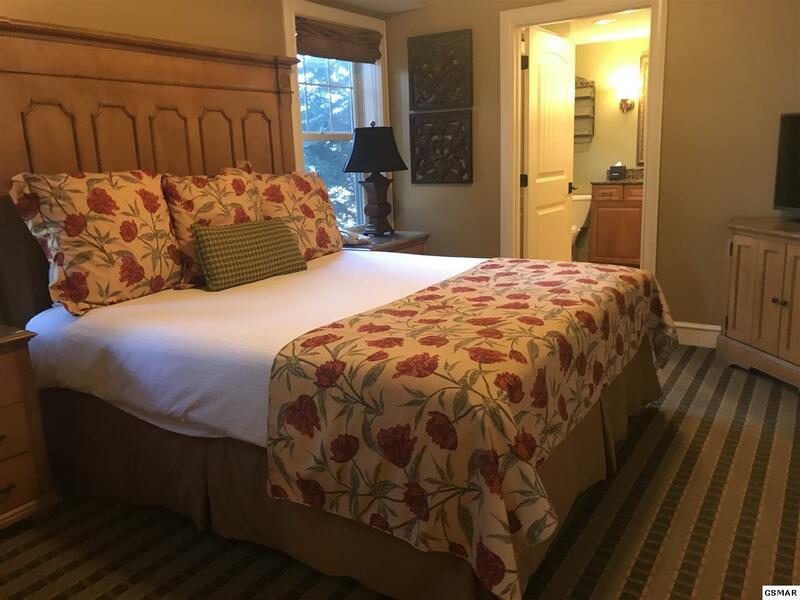 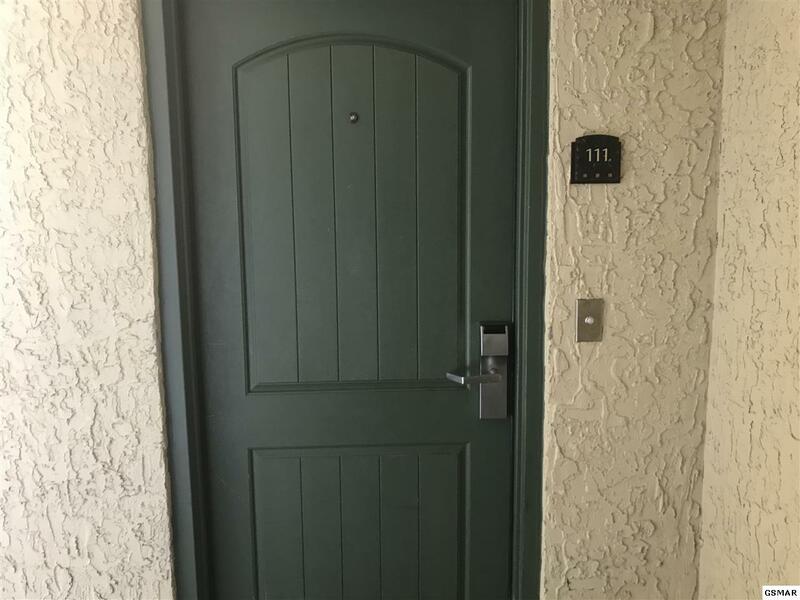 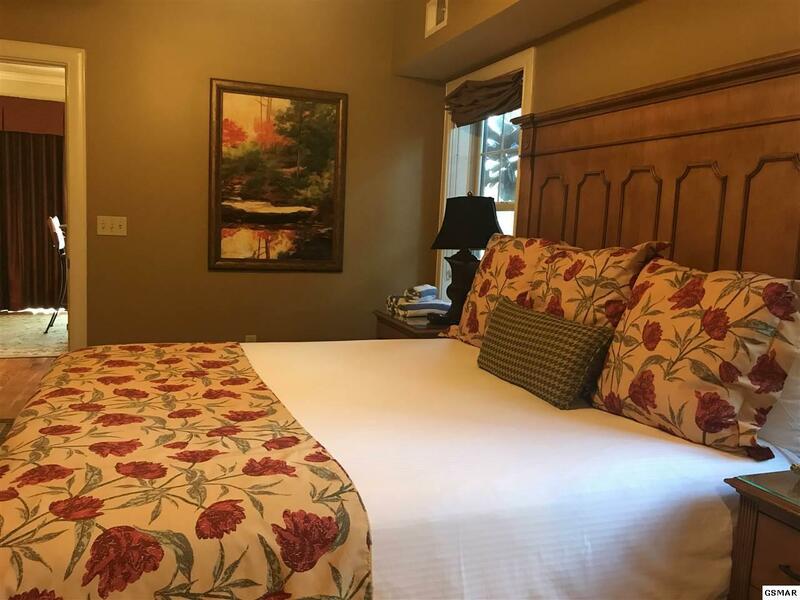 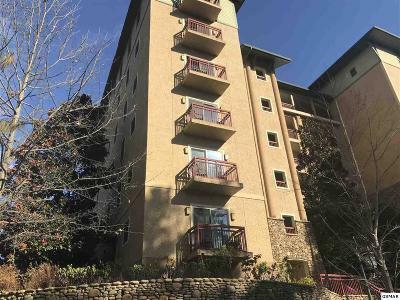 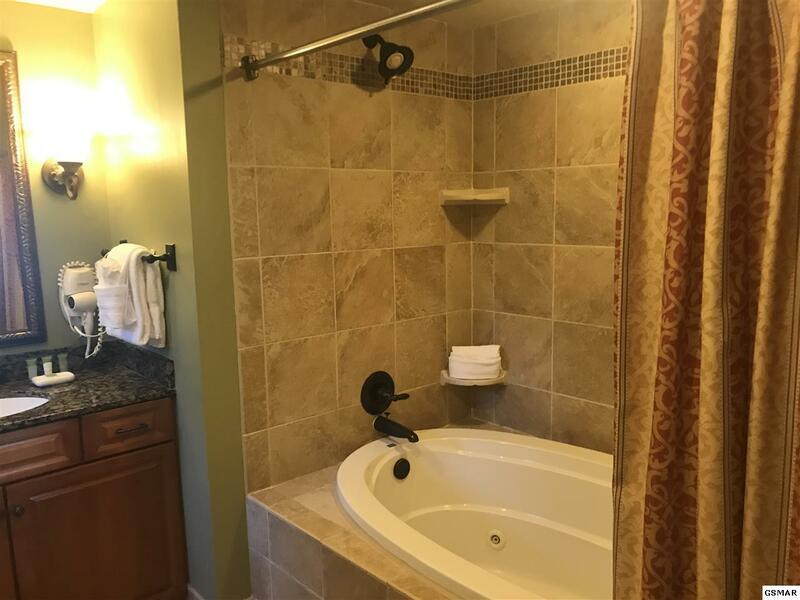 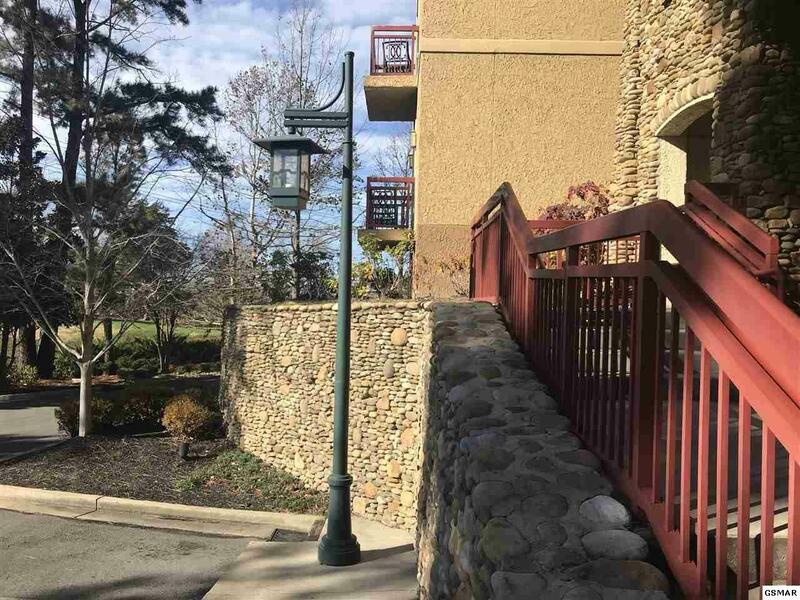 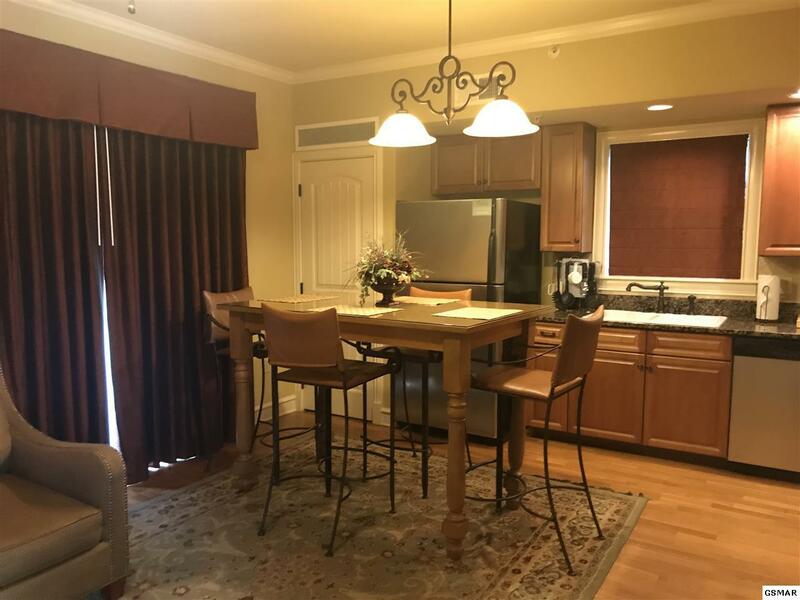 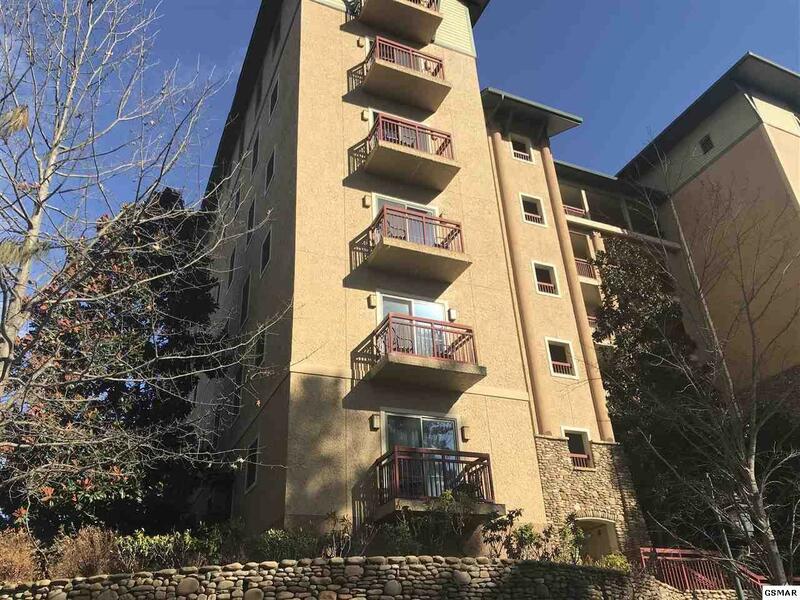 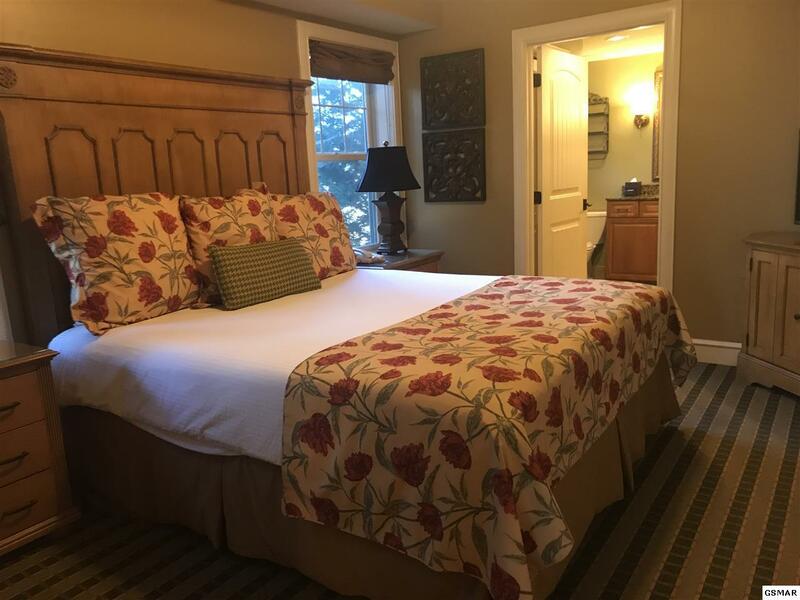 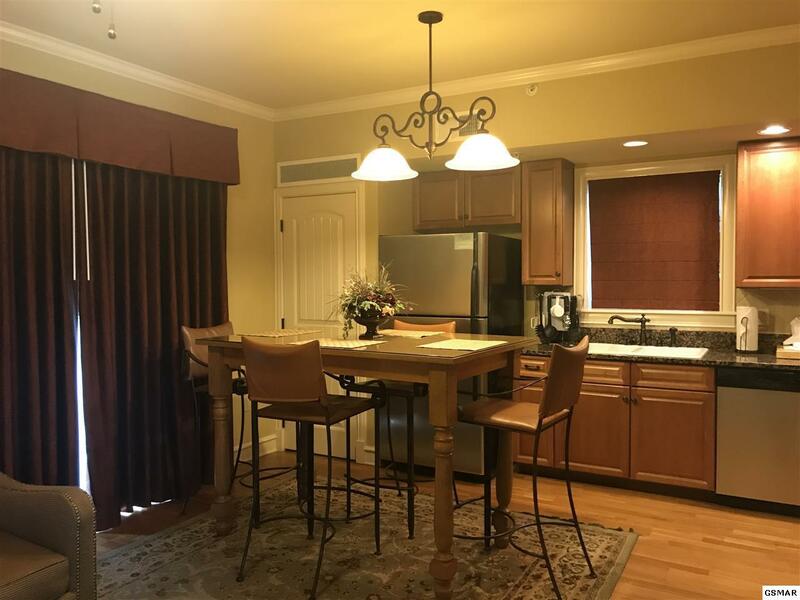 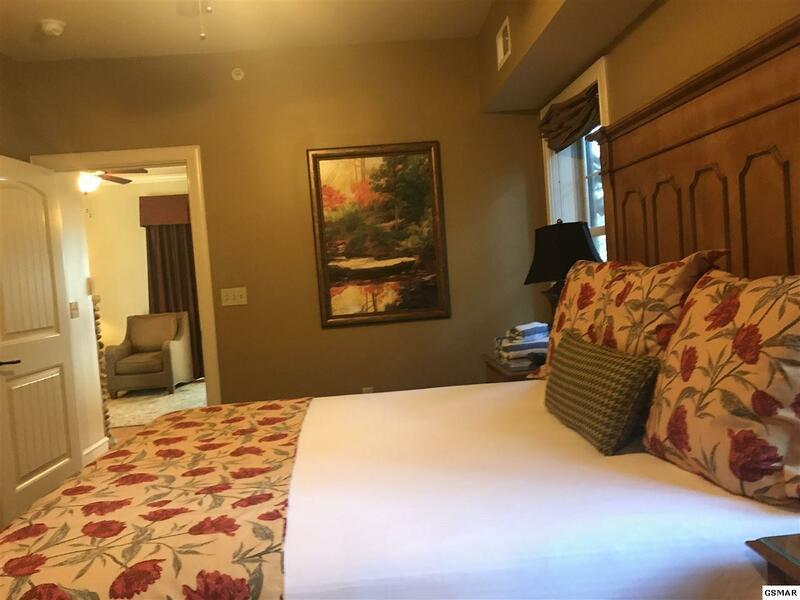 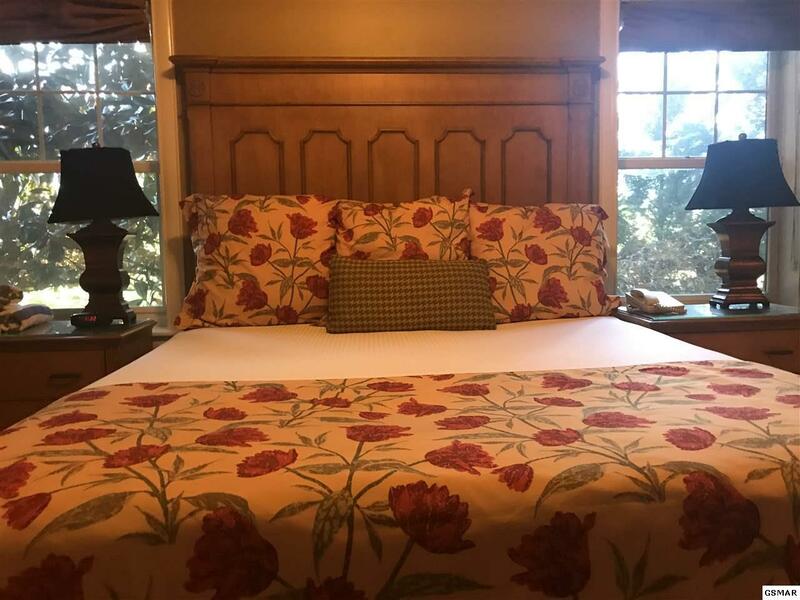 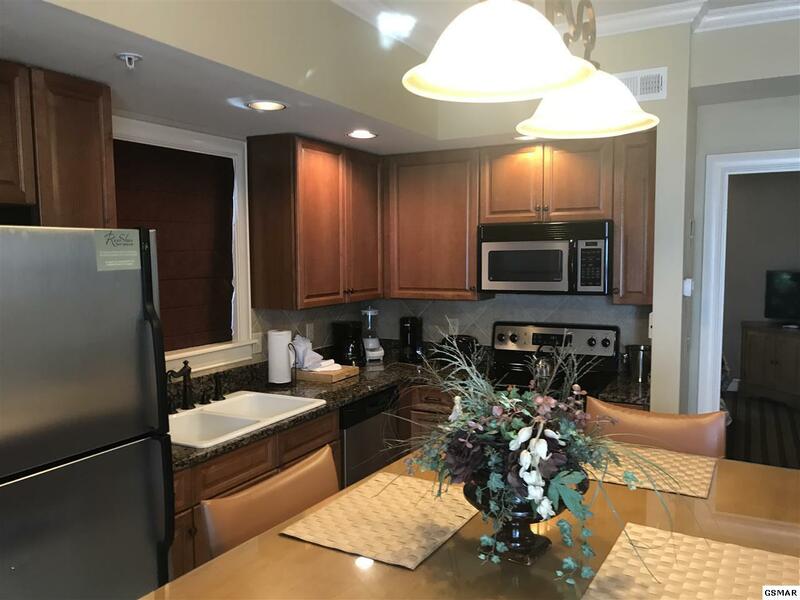 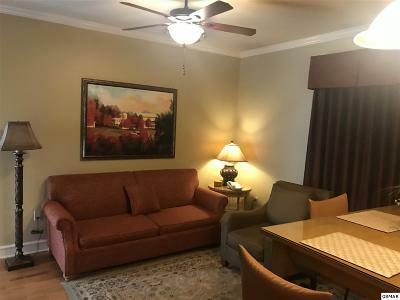 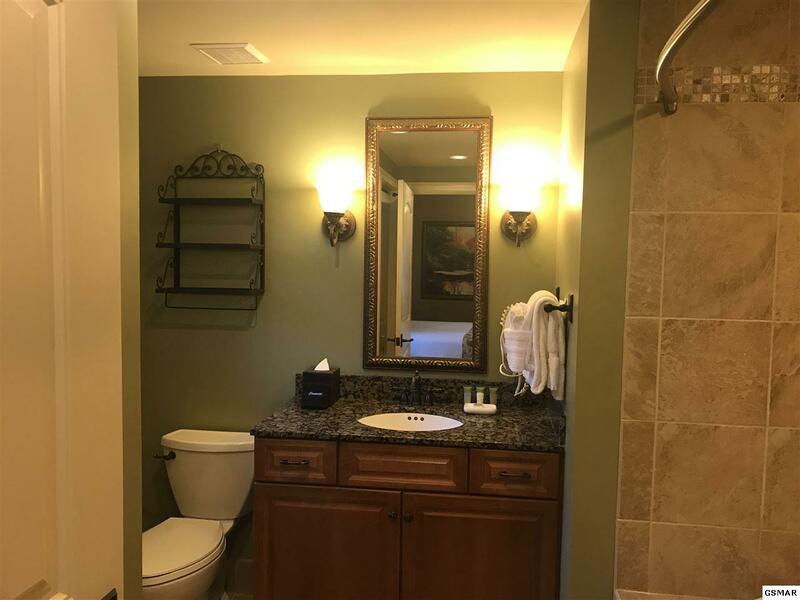 Conveniently located just a block and a half of the parkway and backs up to the city golf course; luxury, comfort and relaxation in the heart of the enchanting scenery of the Smoky Mountains. 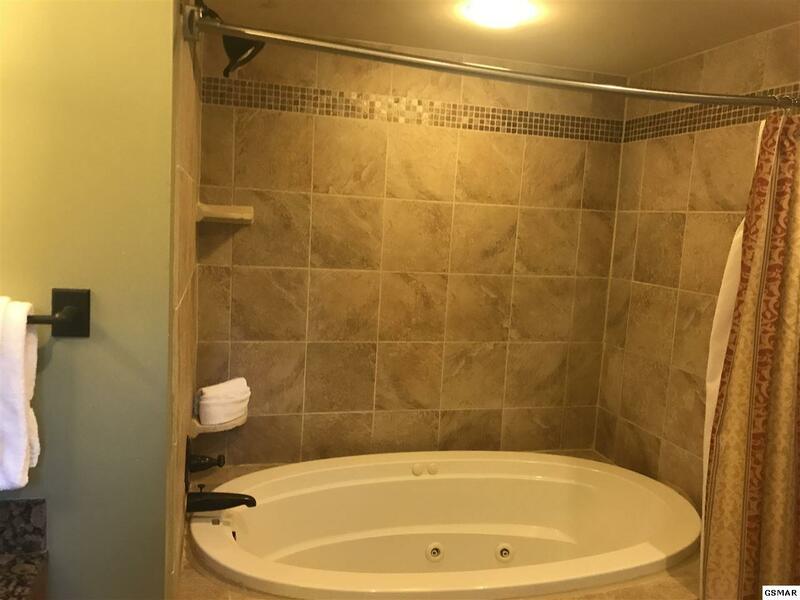 Granite counter tops, jetted tub, gas fireplace and a balcony await for your enjoyment.